Don't let this guy into your house. 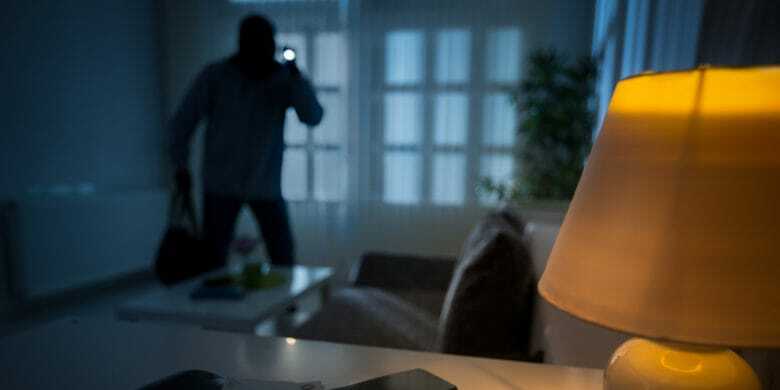 We live in a world where cars can drive themselves and your phone can recognize your face, but most home security systems still require a physical phone line. Yes, we’re talking about that ancient form of communication used before the iPhone graced this earth. New features and accessories make the Circle 2 far more useful. Update: A software update in September 2017 made Logitech Circle 2 HomeKit compatible. 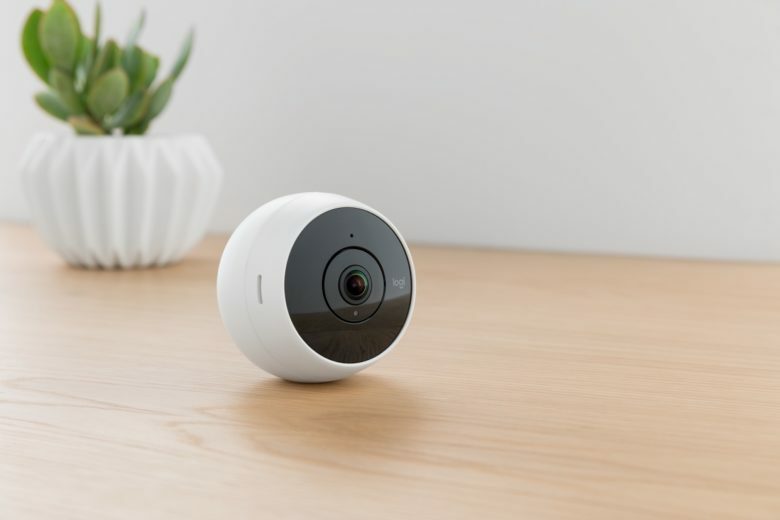 Major upgrades to Logitech’s Circle cam — including HomeKit compatibility coming “soon” through a software update — turn it from a cute desktop camera into a bona fide indoor-outdoor security device. 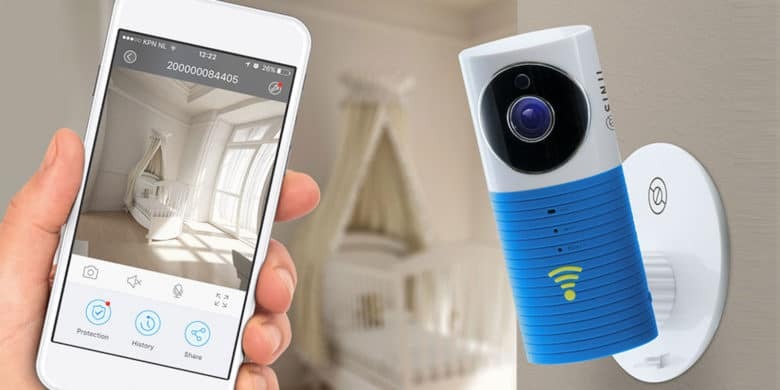 Circle 2 packs a 180 degree wide-angle lens and brings 1080p HD streaming, night vision and two-way talk and listen. 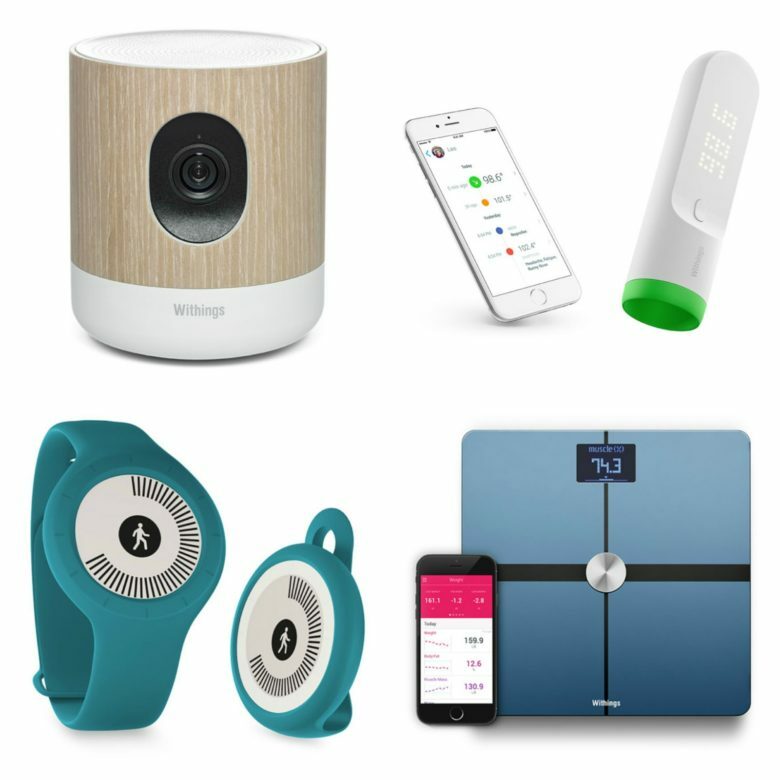 The updates come in the form of new, better power options and a handful of accessories that make the Circle 2 more useful in more environments than its somewhat limited predecessor. 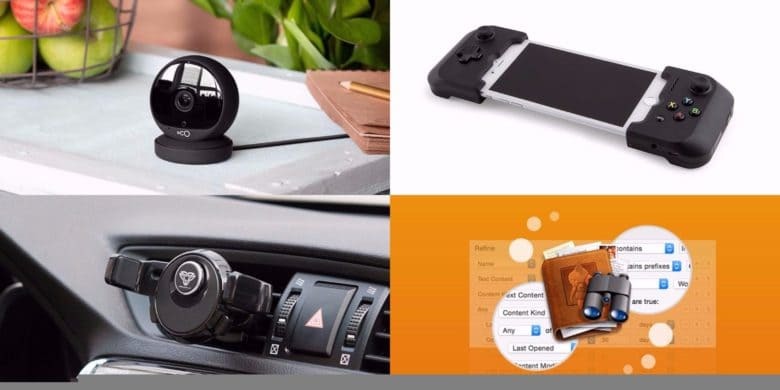 Add grip, extended vision, extra life, and other powers to your smartphone with this bundle of accessories. Your iPhone comes out of the box full of possibilities. But with the right accessory, you can vastly expand the powers of your phone. 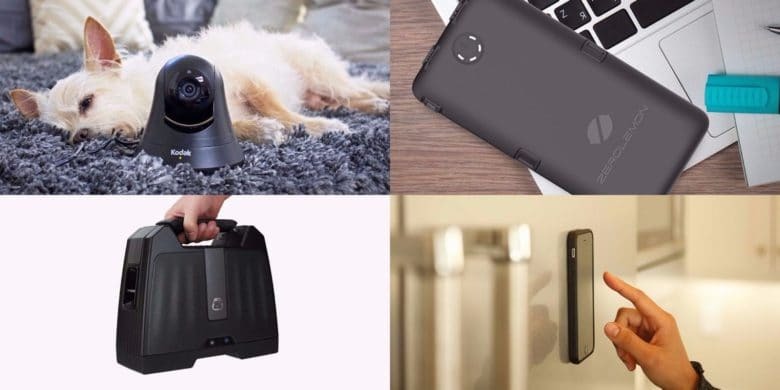 This bundle of upgrades will allow your iPhone to cling to walls, see into your house no matter where you are, throw its voice, and add up to 10 extra lifespans. It’s like Jedi training for your iPhone!